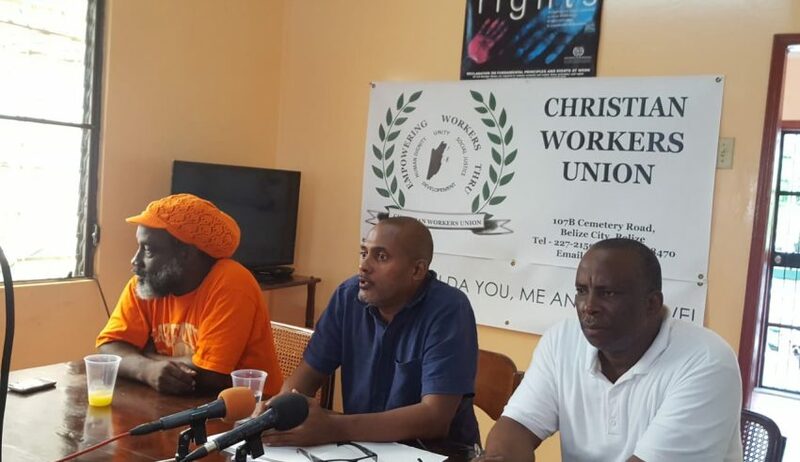 The Christian Workers Union (WCU) and the Belize City Council remain at odds over the issue of subsistence. 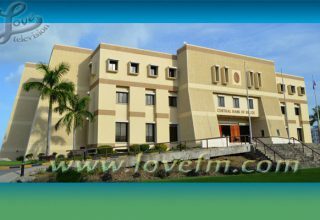 As we reported last week, the CWU has been trying to sit down with the Belize City Council to discuss subsistence for workers when they have to work outside city limits. 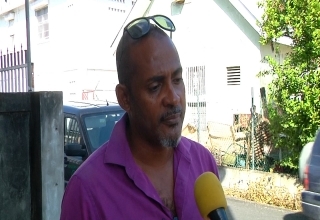 Evan Mose Hyde Jr., the President of the CWU, told the media that the Belize City Council’s refusal to allow the CWU to be a part of a meeting that concerns its union members can only be interpreted as the Council not wanting to engage the union in a respectful manner. 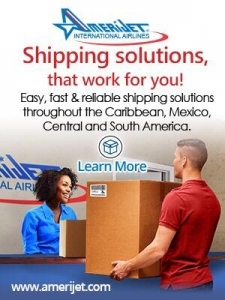 According to Floyd Neal, CWU’s General Secretary, problems with the Council concerning their union members date back to the previous administration. 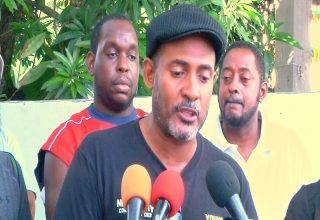 Hyde said that Belize City Council’s reason for denying the CWU access to the meeting was because twelve of the fourteen people in the meeting were CWU members.